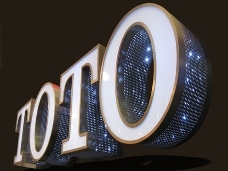 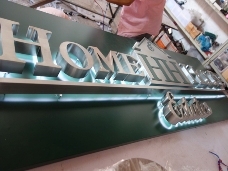 We are professional manufacturer of indoor and outdoor signs, illuminated letters, dirctory boards, metal plaques, lightbox and displays, etc. 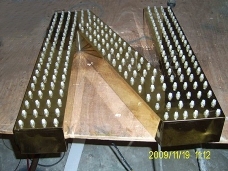 Our products are widely used in enterprises, business organizations, shopping malls, business buildings, banks, subways, auto distributor centers, restaurants, etc. 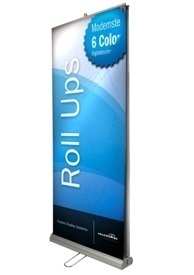 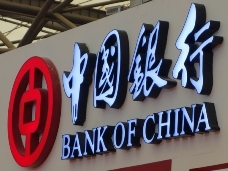 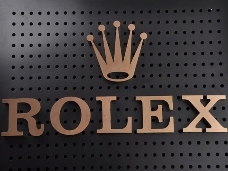 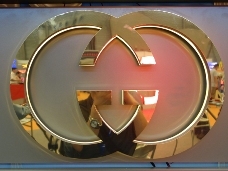 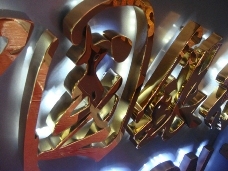 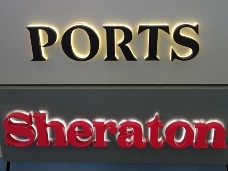 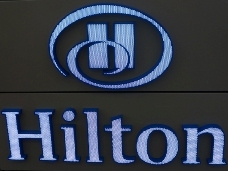 Top Worth Advertising is specialized in manufacturing high quality exterior signages, which are made of brass, copper, bronze, aluminum, stainless steel, plastic, acrylic LED, etc. 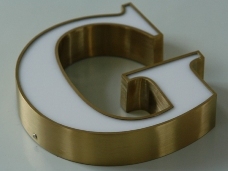 Our products can be widely used inenterprises, business organizations, public institutions and organizations, banks, hotels, stores, equipments, etc. 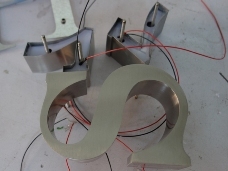 "Quality first, customers upmost" is always our permanent pursuit, we have professional technicians and advanced equipments as cutting machines, bending machines, punching machines, laser carving machines, laser platemakers, etching machines, etc. 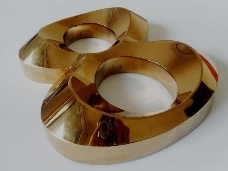 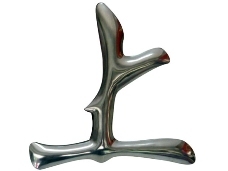 We can adapt processing techniques such as polishing, grinding, abrasion, blasting, electroplating, oxidization, passivation, phosphating, oxidative stain, casting, goldplating, gold-imitation, etc.Our products have smooth surface, strong structure and can keep same luster for years. 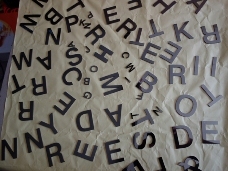 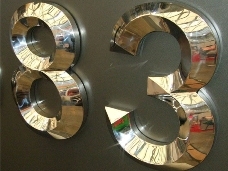 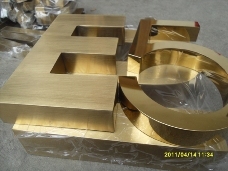 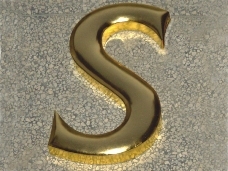 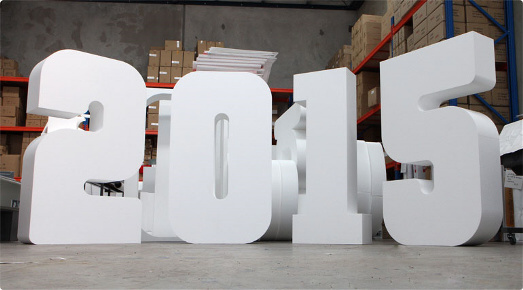 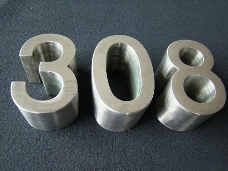 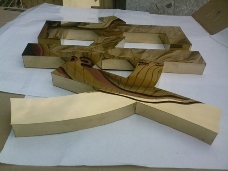 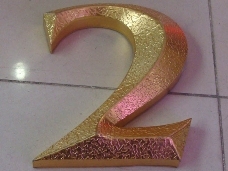 We can make such letters of big sizes, please view the samples below. 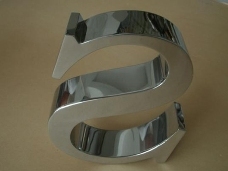 These can be painted as per your requirements.